"What Do You Mean?" producer also involved. 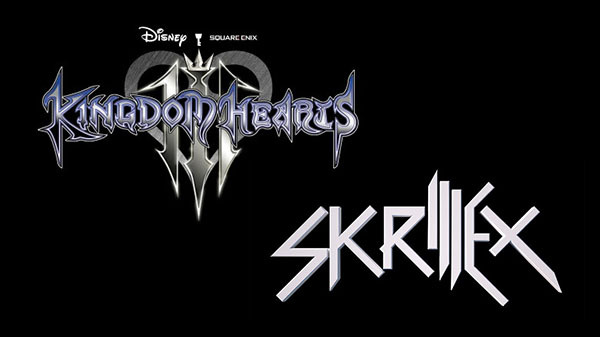 The Kingdom Hearts III opening theme song is a collaboration between eight-time Grammy Award winning Skrillex and renowned singer songwriter Hikaru Utada, Square Enix announced. The opening theme song, titled “Face My Fears,” is an original track that stemmed from Skrillex’s initial intention to remix the previously revealed Hikaru Utada track, “Don’t Think Twice.” Acclaimed record producer Poo Bear, who previously produced Justin Bieber’s “What Do You Mean?,” also collaborated on the track. “Face My Fears” will be released alongside “Don’t Think Twice” on January 18. Kingdom Hearts III is due out for PlayStation 4 and Xbox One on January 29.